If you’re the one, who always aspire about the recent technologies in mobile technology, then this might be a good information for you regarding Barcelona mobile manufacturer’s largest trade show. New flagship mobile models: At the Mobile World Congress, most of the top manufacturers were about to unveil their products and in the same way, the features of those products are making a huge question mark in all of our minds. 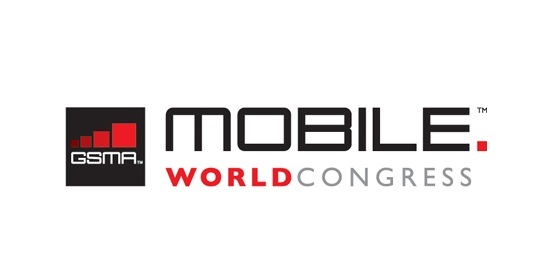 Apple may hold its own event in the MWC for its new products and also it is confirmed that HTC as well as Samsung are also bringing up its new product in the MWC. The main question is that, what sort of features will be present in those devices — and surely we will know when those products are unveiled. Impressive devices with fair prices: The big story is that, the device comes with a fair price, that has all sorts of features of a flagship model. If you buy a mobile with a price tag of $150, you can get everything you want in a mobile device. Strange but Excellent: At the Mobile World Congress, there are few unexpected treasures are awaiting for the technology consumers. In the past decade, we have seen various technology products such as robots for kids, and also few things similar like smart canes for seniors. Returns of the pride: The Mobile World Congress is an important event for the big names such as Blackberry, Microsoft and Intel, and these manufacturers were hoping with more confidence that they can bring change in the future of mobile. 5 stands for 5G, fifth-generation of mobile technology: The main discussion about the fifth-generation is that what sort of cellular networks and in which countries, 5G will be provided. But for sure, 5G will bring the ultimate speed of mobile browsing and it will take almost a year to start off with 5G technologies.